« Stampin’ Up!’s April Fool Specials. 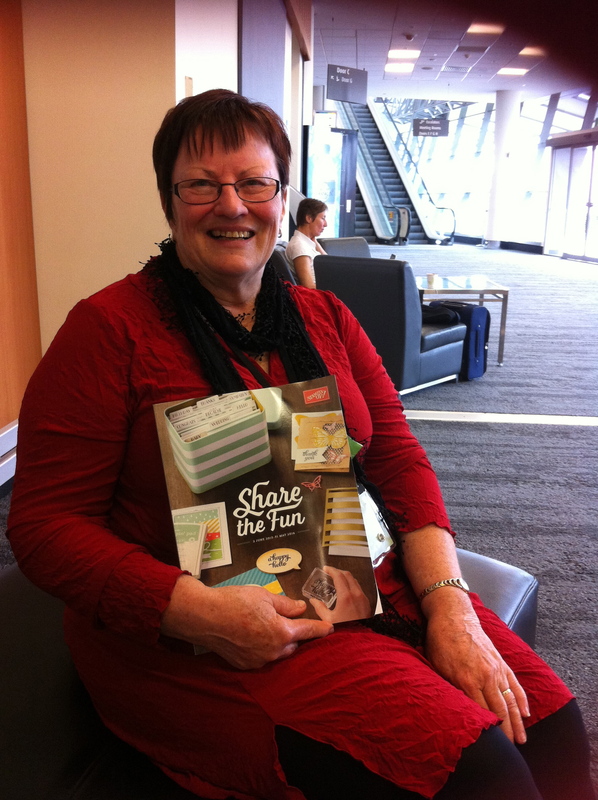 I’m home from my annual pilgrimage to Stampin’ Up!s convention. I was so blessed this year to be asked to man a demonstration booth. What fun!!! What a hoot. I got to meet and liase with the other three ladies who were also manning booths and we had such a great time critiquing each others work before hand. I’ve found three brand new friends that love SU just as much as I do. My booth was to cover Memory Keeping. Just what I love to do the best. So over the next few weeks I’ll share a little about what I had on display. This single layout features a new DSP from S.U. Called Bohemian Rhapsody. I’ve teamed it with Blackberry Bliss card stock and stamped hexagons on white card stock from the Six Sided Sampler stamp set along with Gorgeous Grunge and layers these onto Very Vanilla base. I really loved out this LO turned out. The colors in this DSP were ‘just right’ for this gorgeous photo. 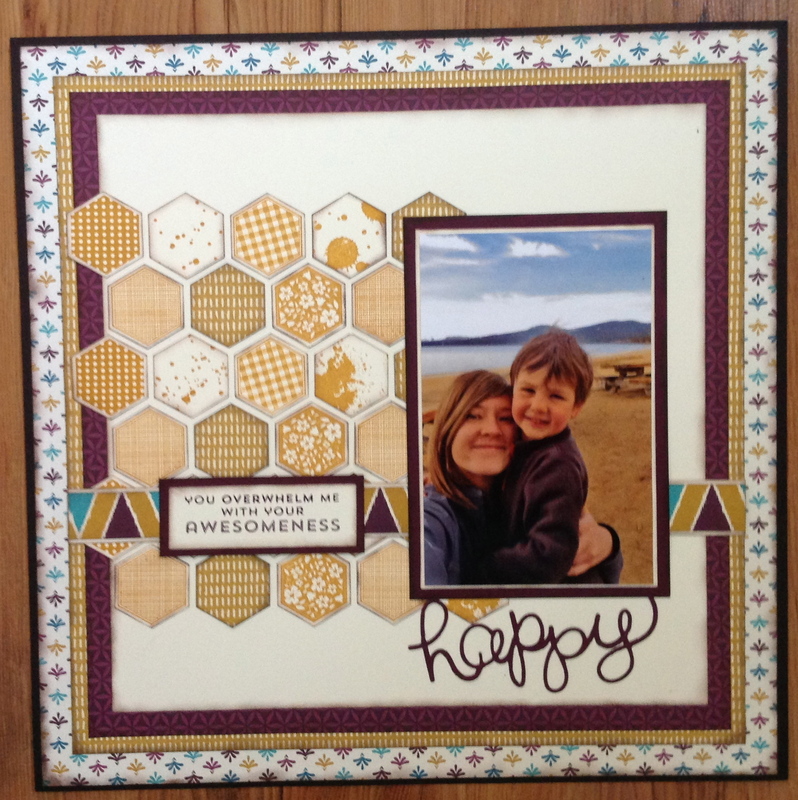 This LO template and instructions (and more) are available to purchase from Vicki McBride. Vicki’s instructions are really easy to follow and very concise. I just love her style. Come on back and catch up on all the Convention goss that I have to share with you. And! of course the new catty has been released. If you want your free copy just drop me a message and I’ll ensure that one is in the mail to you as soon as I receive them. I know you are wanting to get one in your hot hands as soon as you can.